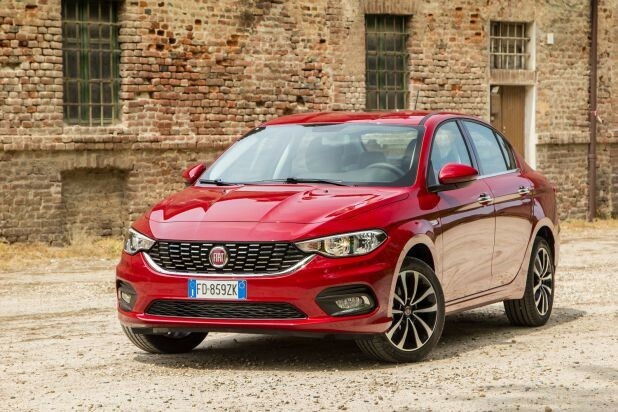 Worldwide media has been quite enthusiastic about Italy’s offering to the compact hatchback market: The Fiat Tipo. So esteemed is the Tipo, that it scooped the "Best Buy Car" award ahead of the Opel Astra and Hyundai Tucson, which is no mean feat. Unlike most sedans, the Tipo doesn’t follow a particular style. Its front end is quintessentially European and the studded grille adds an elegant touch. There are a few splashes of chrome and the fog lights are particularly recessed in their housings. The 1.3-litre four-cylinder turbodiesel model is equipped with attractive alloy wheels riding on higher profile rubber. It comes equipped with 1.3-litre turbodiesel engine and produces peak outputs of 70 kW and 200 Nm, which is more than acceptable for driving around in the city. Two different engines are on offer: The petrol 1.4-litre engine and petrol 1.6-litre motor. The former produces 70 kW and 127 Nm, and the latter produces 81 kW and 152 Nm. Fuel economy is this vehicles strong point, with Fiat claiming that you can expect a return of 4.2 L/100km on the combined consumption cycle. You’ll also get some decent range too, thanks to a 45-litre fuel tank. All models come with manual gearboxes, with the two petrol engines using a six-speed unit and the diesel with a five-speed ‘box. In the cabin space department, the Tipo really excels. The driving position is comfortably conventional (for an Italian car), but even when there's a tall driver behind the wheel, there’s still a generous amount of rear legroom. The boot is simply enormous. Fiat claims it will hold 520 litres worth of cargo, which sounds almost impossible. Sedans are usually thought of as extremely basic vehicles, but the Tipo is the complete opposite. 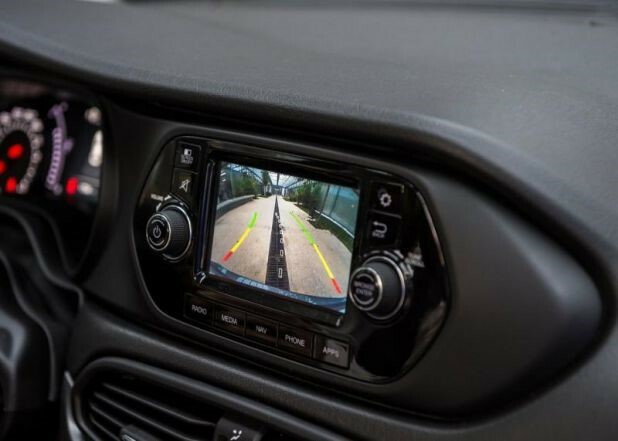 There’s a smart and intuitive Uconnect infotainment system, Bluetooth connectivity, TomTom navigation, a multifunction steering wheel, reverse-view camera, climate control and cruise control. The Tipo is definitely not your average sedan.